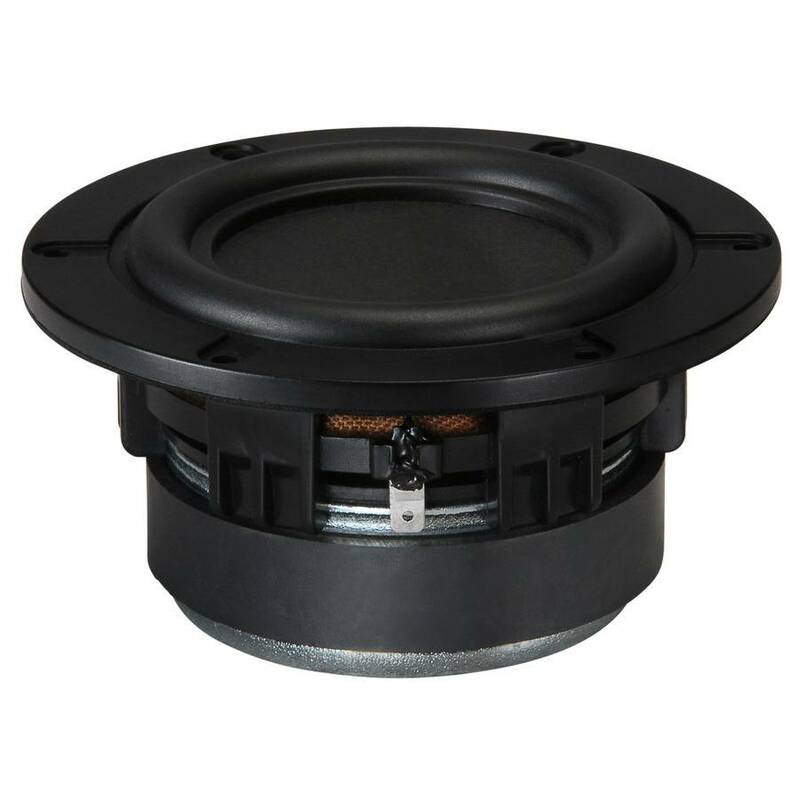 For audio applications that require extended frequency response, and superior off-axis response in a small form factor, choose the Tectonic Elements TEBM65C20F-8 3-1/2" full-range transducer. Nearly all of the audio in the pass band of the driver is available up to 100° off-axis. Tectonic Elements TEBM65C20F-8 Balanced-Mode Radiator (BMR) features extended frequency response and wide dispersion compared to that of a conventional drive unit. It combines the benefits of Tectonic Elements Elements bending-wave technology and pistonic modes of operation. 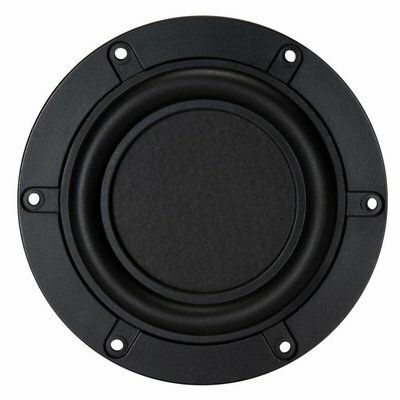 It is ideally suited for compact audio applications that require a full-range, high performance acoustic solution such as a soundbar. 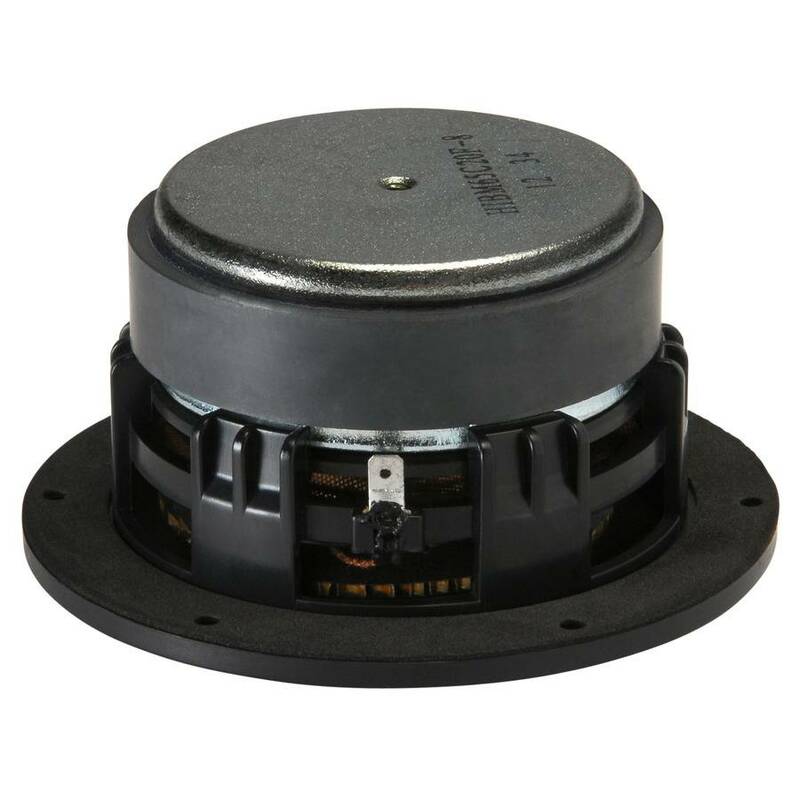 An advanced ferrite-based motor is combined with special cone dampers to ensure a small size that outperforms conventional drivers, especially in off-axis performance.